Will it never end? The UK Liberal Democrat Party is tearing itself apart in an old, old, question – what constitutes an unwelcome advance. Also in the news is the rather strange person, Stephen Ward, who was caught up on the periphery of a scandal that gave us the much-quoted expression of, ‘He would say it, wouldn’t he?’ This is News. When can an innuendo be true? Whose word can be relied on? A Lord’s? Lord Renard denies behaving in any way that might give offence. But ten, I think they are now, women in the UK Liberal Democrat party say that he groped them. There isn’t, it seems, a case for a lawsuit, but there is one for an internal party inquiry. Now both sides threaten lawsuits. A sorry affair indeed. But familiar. 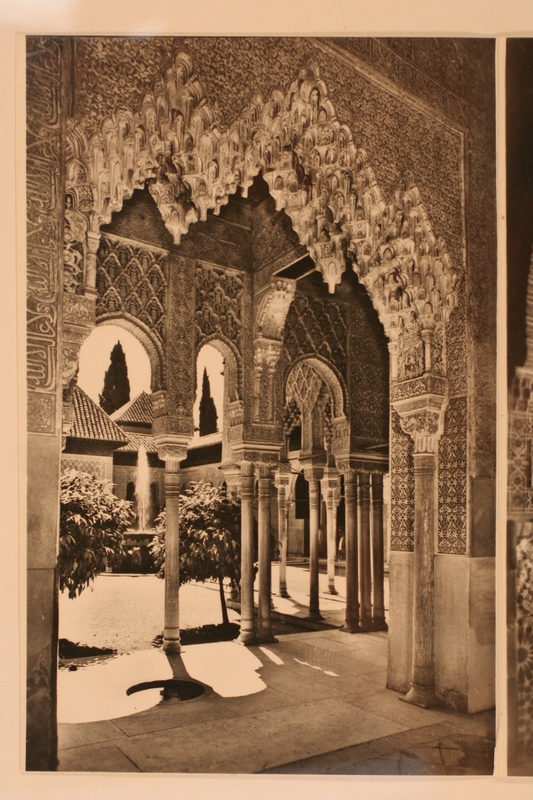 In the book I published last year, 1955 The Summer When… I recounted my hilarious – but also quite frightening – adventures in the Alhambra trying to shake off a couple who attempted to enlist me in the ‘white slave trade’. 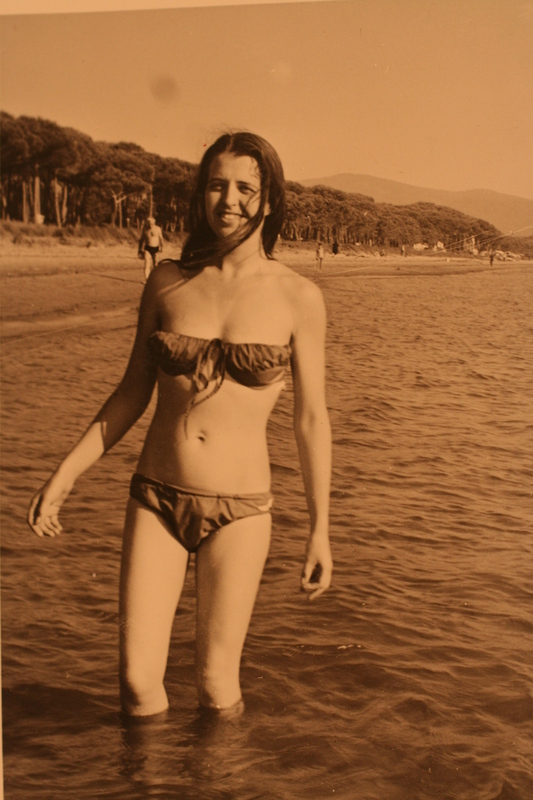 Young white girls were being lured to South American, I subsequently learned, and I was ripe for the picking – 19 years old and travelling alone around Europe on my first university vacation. It all started with the invitation to stay in Paris with my French professor! So there were many different adventures in Paris, Andalucía and Genoa to recount some, but not all, in the groping mode. Perfect copy. The Stephen Ward musical by Andrew Lloyd Webber is now running in London. I had my brush with the sort of society he frequented. It came about because I was a weedy 15-year-old, and not menstruating. My mother decided that I should leave our home in leafy Surrey and travel to London for a consultation with a Harley Street specialist, recommended, of course, by the family doctor. Mother and I sat silently side by side in what I judged to be a very posh waiting room with valuable oil paintings in gold encrusted frames and lots of Tatler and Country Life magazines strewed casually around. Then a door opened and I was summoned by a slim, slightly greying man in a crested blazer and grey trousers. No receptionist, just the maid who had showed us in and disappeared. I entered to find theis man sitting behind a huge desk with a file open before him. ‘Get undressed,’ he ordered, pointing towards a corner with a green three-leaf screen. Behind it was a chair, so I laid my underwear and summer dress on it, wondering where the loose robe that I was supposed to put on might be. Naked, I waited. ‘Where’s the robe, or whatever it’s called?’ I called plaintively. I wish my mother had been allowed in with me. I felt wretched and silly and didn’t know where to look. ‘You’ve a very attractive body,’ he began, ‘but I must do a more throrough examination. Just lie on that bed…’ at this point, blushing in anger, I grabbed a vase off the mantelpiece and threw it at him. Consternation! I was ordered to dress and leave, just what I wanted to do anyway. Some sort of report was sent to my mother and I was forced on to a course of hormones which enlarged my breasts until they looked like two melons stuck on to a thin columnar figure. I preferred the previous state – still do – and was uselessly furious. My poor mother. But it didn’t end there. Three years later I still had problems with my periods and was referred to the trusted college medical practitioner. Male, of course, though Newnham College was, and still is, all female. He opened a file and mentioned the name of the Harley Street specialist. ‘I’d better examine you,’ he said in what I took to be a very professional manner. Still without any nurse, alone with him, he did examine me in an over thorough way, I thought, but was too afraid to protest. Satisfied, he sat down and remarked, ‘So you’re still a virgin,’ and noted it in the file, placed to one side of a photo of his wife and daughters. I asked a friend studying medicine if all this was acceptable medical practice. Strange all it’s all still happening. It may be because a female hand on a male thigh covered in trousers would have a different effect than a male one on a female thigh, even if some material intervened.